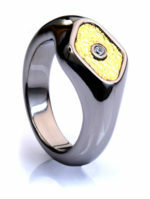 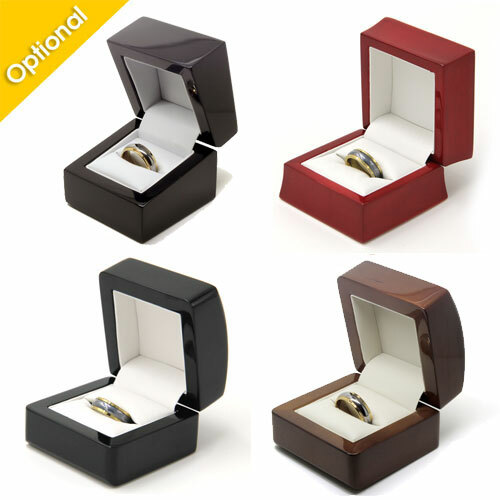 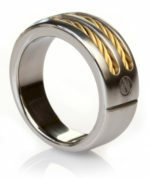 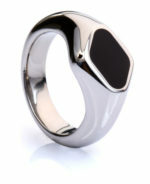 This is a truly stunning titanium and wood men’s ring that must be seen in person to be truly appreciated. 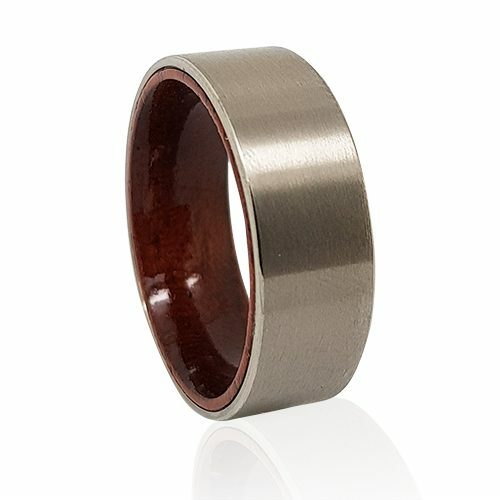 The comfort fit curved inner band is made from pure polished rosewood, while the outer band is titanium with a brushed finish. 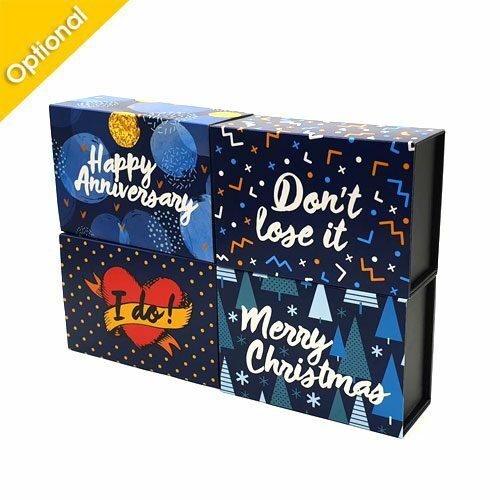 They don’t come much more unique than this. 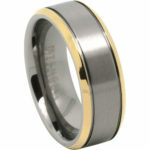 An excellent choice for a men’s wedding band.